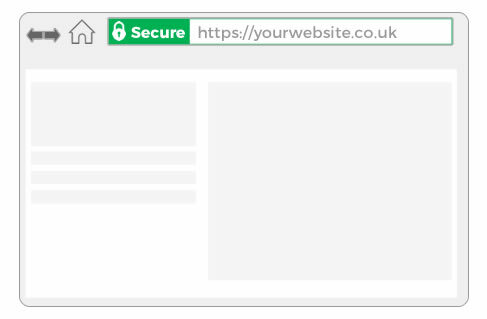 Google has announced that going HTTPS — adding a SSL certificate on your site — will give you a minor ranking boost. Google says this gives websites a small ranking benefit, only counting as a lightweight signal in the overall ranking algorithm. Google said this carries “less weight than other methods such as high-quality content. Based on tests, Google says it has an impact on less than 1% of global search queries but said they may decide to strengthen the signal because they want to encourage all website owners to switch from HTTP to HTTPS to keep everyone safe on the web. Google also said based on their tests for the past few months, the HTTPS signal showed very positive results in terms of relevancy and ranking in Google’s search’s. Should you be concerned when switching from your HTTP to HTTPS site for SEO purposes?